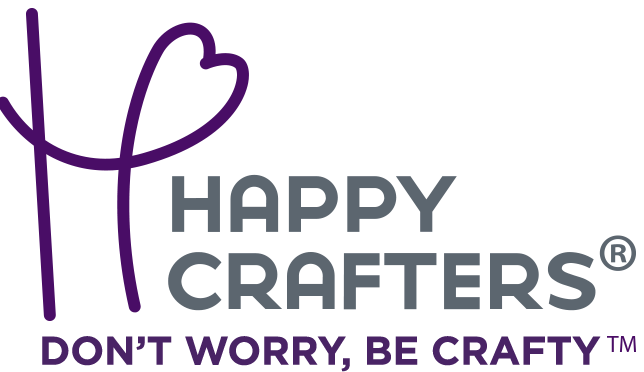 Making your own decorative pillow doesn't have to be a terrifying experience. 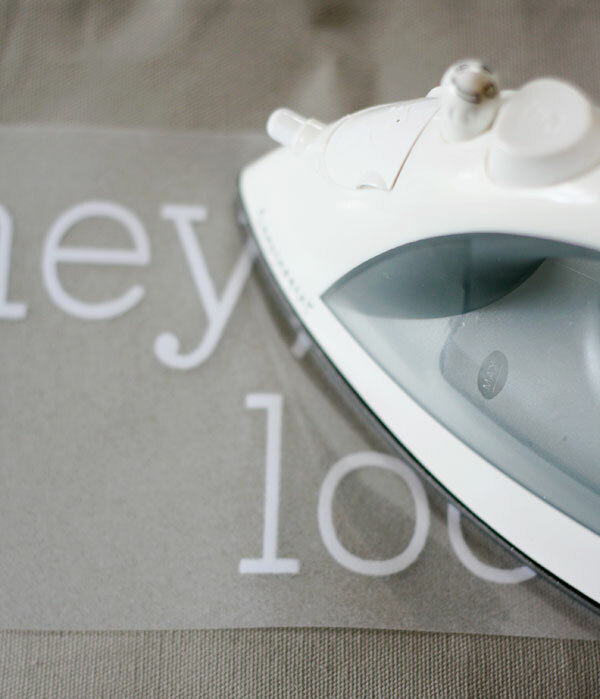 See how Gina of The Shabby Creek Cottage makes her very own quote pillow using iron-on vinyl from Happy Crafters. Quote pillows are so simple to make and can add just the right touch of personality to any space. 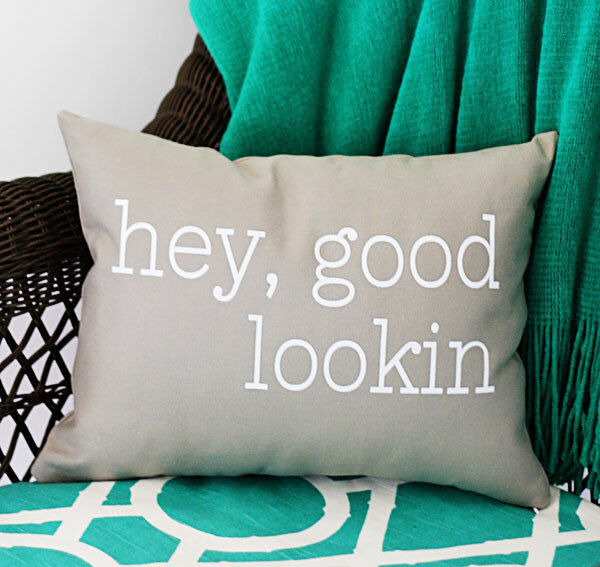 With only a few supplies with only a few minutes, you can have your own trendy quote pillow. First step, load up your vinyl cutter machine with the heat transfer vinyl of your liking (I only needed about 1/2 a sheet). 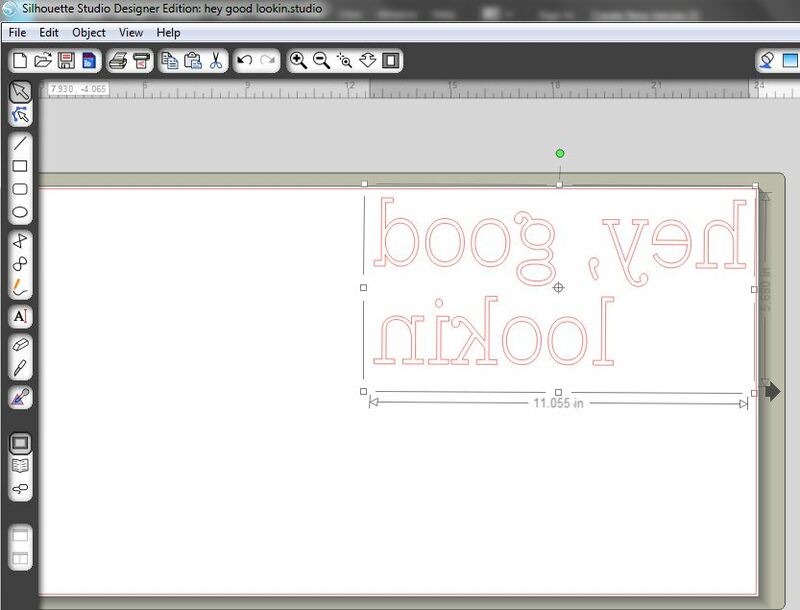 Then, using your Silhouette software, lay out your words to the correct size and choose the "mirror" option. 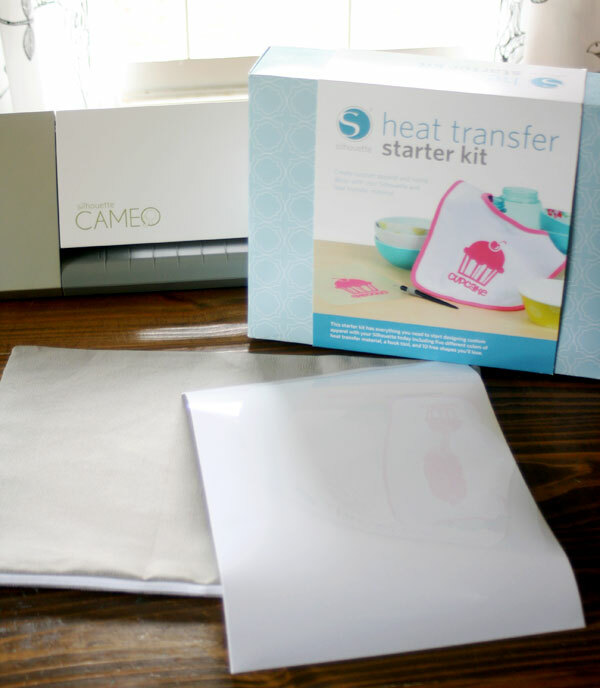 The reverse print is needed for heat transfers. 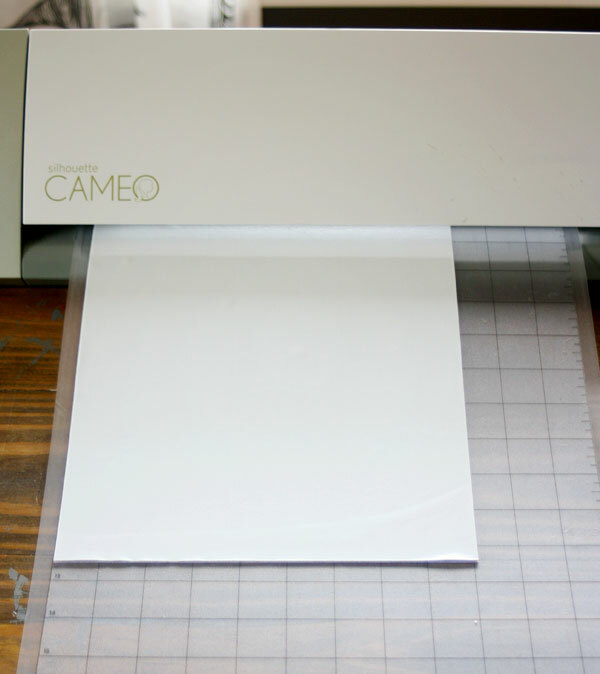 Then hit "cut" and cut out using your machine. 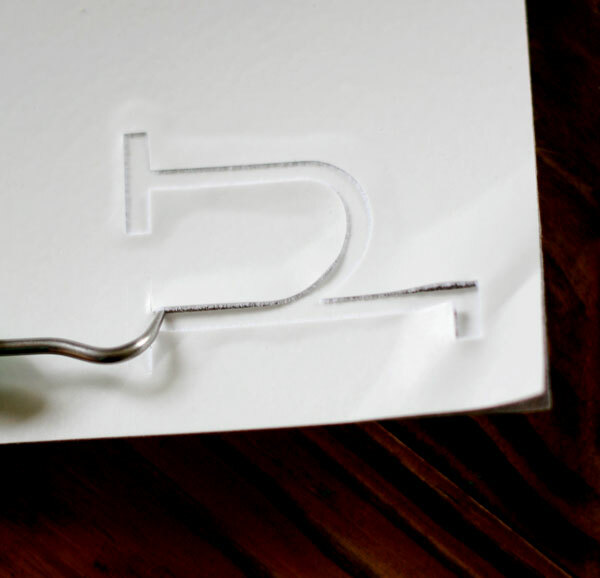 After your letters are cut, use the hook tool to help peel away the excess material around your design, so you get a clean cut and don't heat transfer the extra vinyl. Flocking material takes a little work to get it all out due to such a thick film, but work patiently, it'll all come off the backing material eventually! After you get the image the way you want, place it face down onto the pillow cover and iron right over the backing material. Don't worry, it won't melt it but if you want, cover it with an old piece of scrap fabric, just in case. Flock material does take a lot longer than you think, though - so keep ironing for a few minutes. 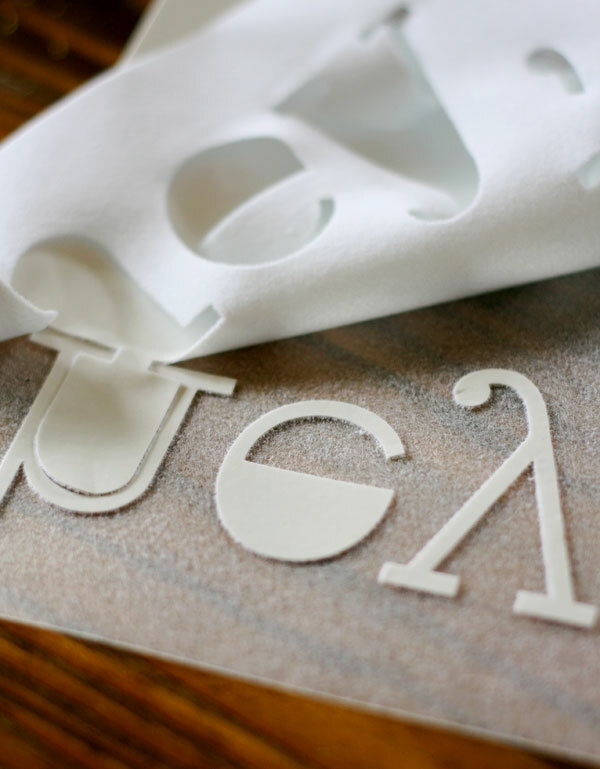 If you check and it still peels up the lettering, just place it back down and keep on ironing with good, even pressure. 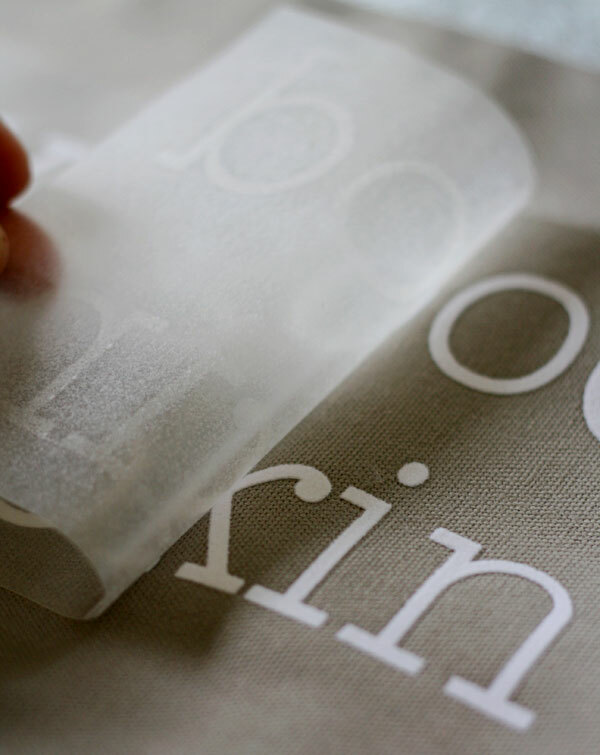 When it's ready, the clear sheet should peel right off without difficulty, leaving your letters perfectly in place. Finally, put your pillow insert in and you're done! Quote pillows are so easy to make, and they're even perfect for holiday decoration!